Gov. 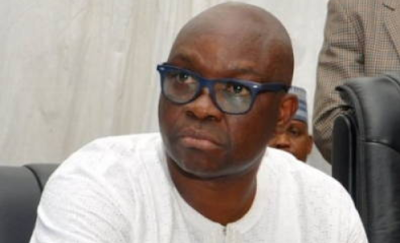 Ayo Fayose sacks entire cabinet – Royal Times of Nigeria. Ekiti State Governor Ayodele Fayose has sacked his entire cabinet. Lere Olayinka, the governor’s Special Assistant on Public Communications and New Media, said the governor directed all former commissioners to handover to the Permanent Secretaries in their ministries.